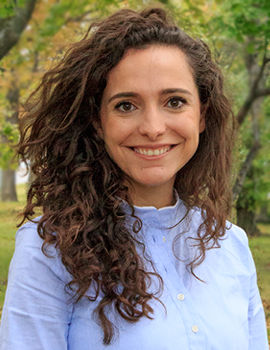 Nour Shammout joined J-PAL in 2015 and is a Senior Policy Manager. In this role, she helps forge new research partnerships, writes policy publications, and conducts outreach with policymakers to disseminate evidence from J-PAL evaluations. Prior to joining J-PAL, Nour worked in a variety of positions related to local economic development, employment, and education in the Middle East. She worked at the Ministry of Planning and International Cooperation in Jordan and supported research teams at the World Bank studying the impact of labor market interventions. Nour holds an MPP and an MUP from the University of Michigan and a BSc in manufacturing engineering from Boston University.